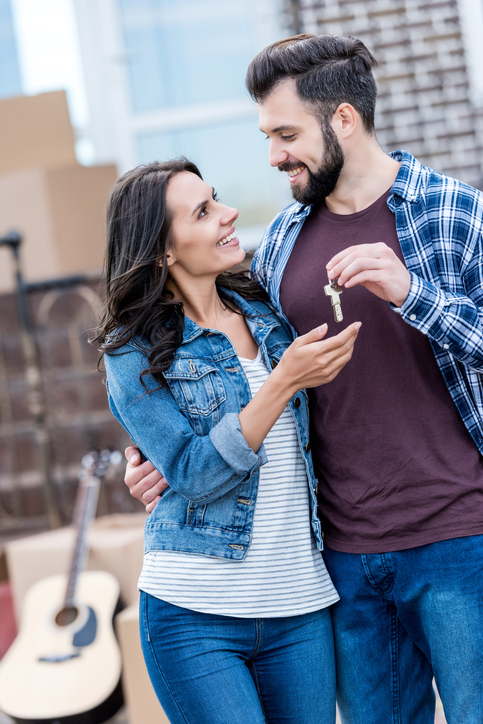 Whether buying or selling, when you choose to work with RE/MAX REALTORS® like us you are setting yourself up for success in the real estate market. Contact us today to learn more about how the RE/MAX Advantage can help you! 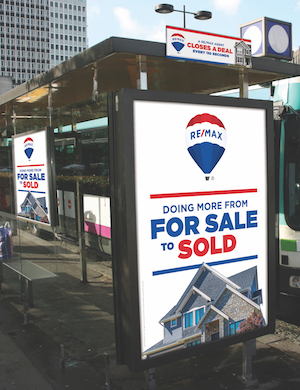 The RE/MAX brand dominates nearly every market in Canada: RE/MAX agents regularly outsell the competition 3 to 1 across the country, and is supported by over 35 years of brand development, referral services, and promotional support. We have over 100,000 qualified agents working in over 7,000 offices in 35 countries worldwide, including the RE/MAX Joyce Tourney Realty office right here in . Our vast, interconnected network allows us to provide the best possible real estate experience.